Chicago Cake Pops for your Party – Always Made Fresh! I make every custom order with passion and attention to detail, hand-crafting each cake pop. Wow your guests when you present them with our beautiful favors at your next event, styled to your individual occasion! Our unique, Cake Pops are always baked fresh to order. No pre-made stuff, ever. Each time I make these favors, everyone is thrilled with them and highly admires the craftsmanship I put into my work. 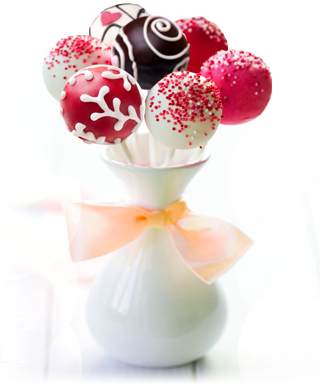 Chicago Cake Pops will be the talk of the party – and did we mention this is a super-versatile favor? 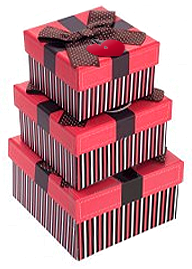 They will be talk of the party: great designs, awesome tasting treats – no forks, no toothpicks – no mess! 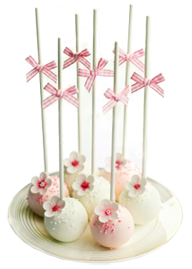 Call us today at (847) 757-2536 to find out how you can make your event unforgettable with Chicago Cake Pops!